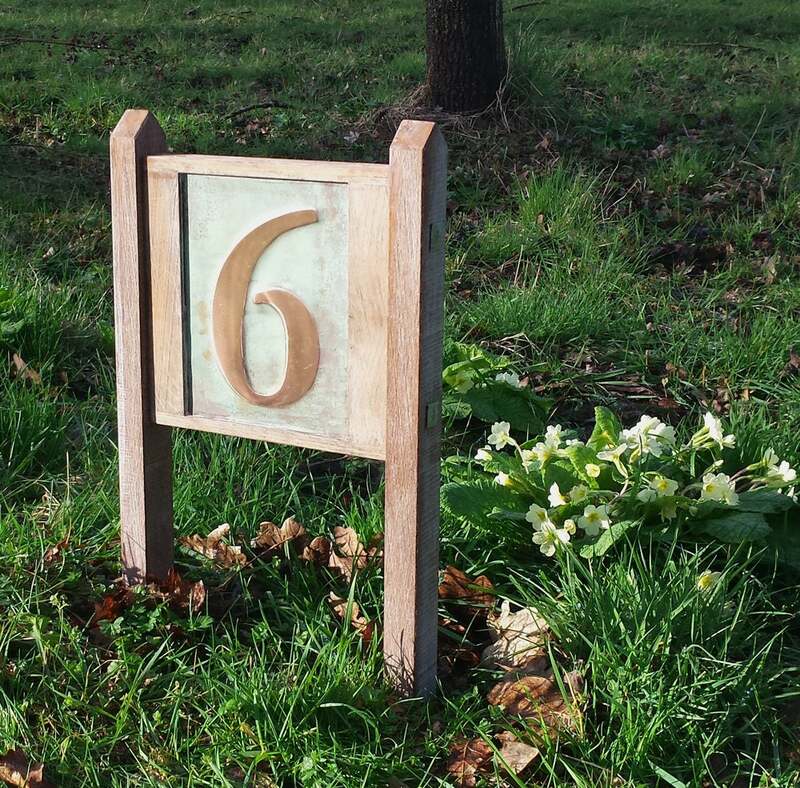 1 - 4x numbers in Garamond oak framed plaque in 6"/150mm high number with oak posts - this is a 99% eco friendly recycled product. The copper is glued to plywood and framed with limed oak. The copper tabs left and right cover the fitting screws for wood or masonry. All fittings supplied including wall plug. 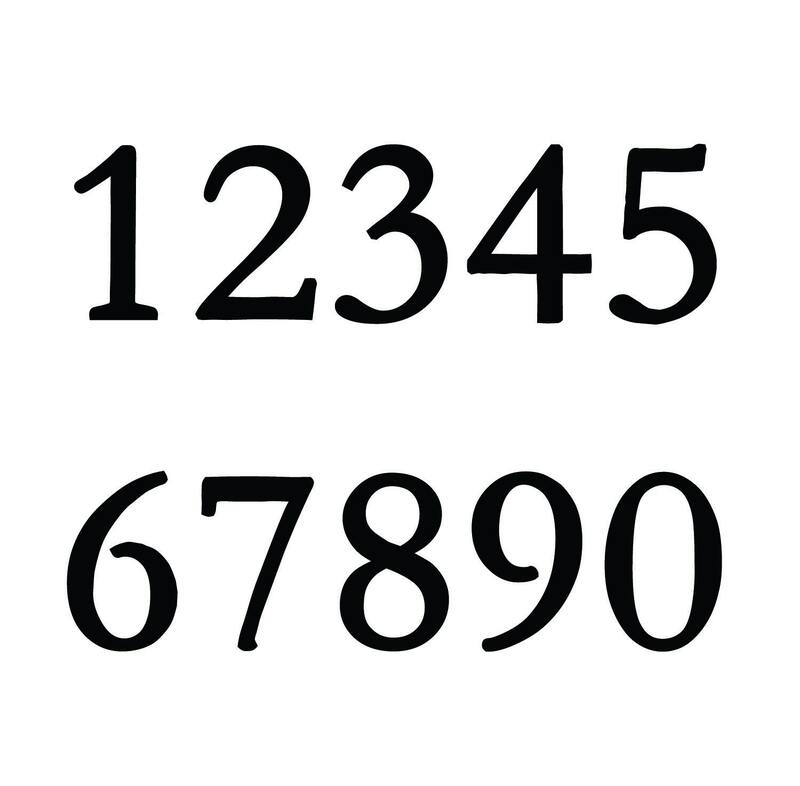 The polished copper numbers are marine quality lacquered, the patinated surround is left 'as is' and will improve further with age and humidity. The yard garden sign is beautiful! 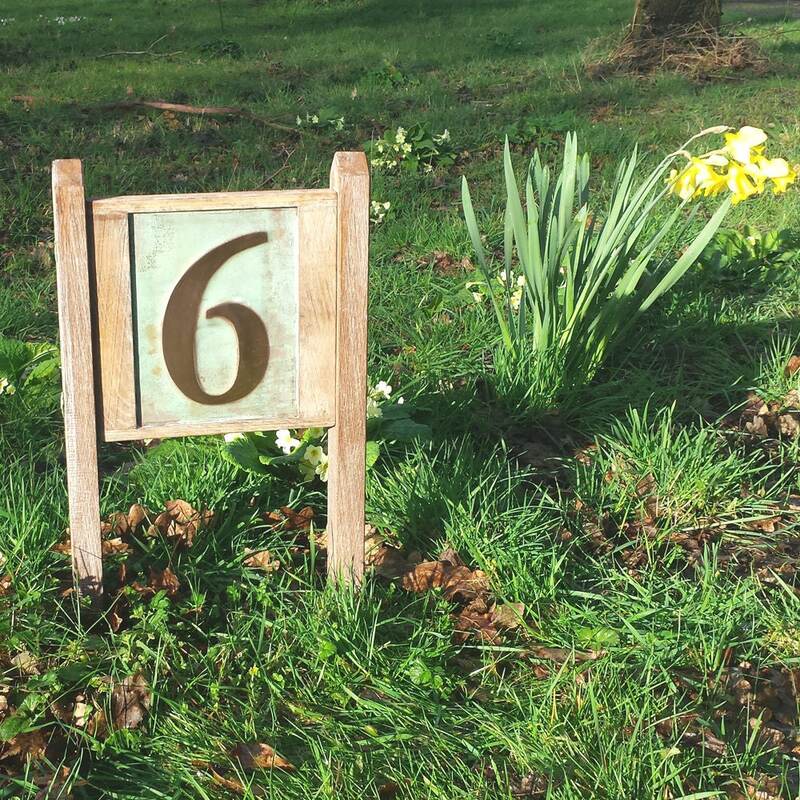 I highly recommend it to anyone wanting a very attractive number sign for their yard. The sign looks great, just took a bit long to arrive. But, happy with it.